Grow cool season veggies & herbs in your organic landscape! Why is fall our favorite time of year? 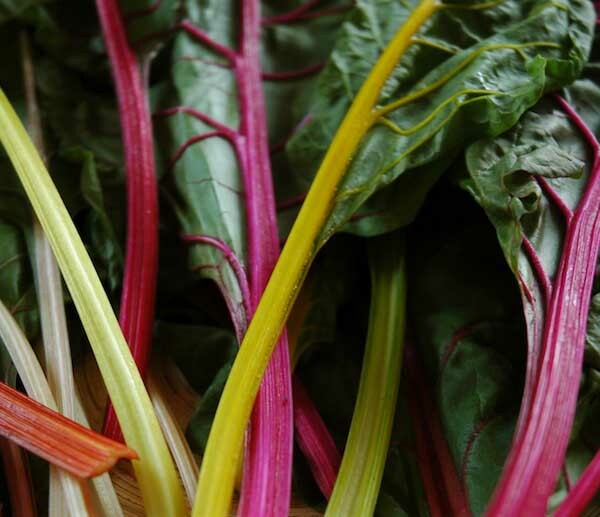 Cool season vegetables! The increased rainfall and cooler temperatures make fall the perfect time to plant. Now is the time to plant seeds and transplants in your organic garden. But, don’t limit yourself to rows of lettuce, squash and broccoli. Go crazy and mix edibles into your ornamental garden beds and containers, too! Here are our top tips and favorite edibles to plant. 1. Healthy, organic soil that has been infused with nutrients and microbes will keep plants growing healthy and strong! Poor soil equals stunted and weak plants. If you are on our year-round organic Soil Building Program, you can be sure your soil is well on its way to good health. Even if you don’t take part in our services, we highly recommend feeding your soil while also adding compost and other amendments to improve its quality. 2. What can you grow in fall? So much! Right now in garden centers, you’ll find transplants of lettuce, broccoli, cabbage, kale, Brussels sprouts, cauliflower and Swiss chard. Once the weather cools a bit more spinach will be available. 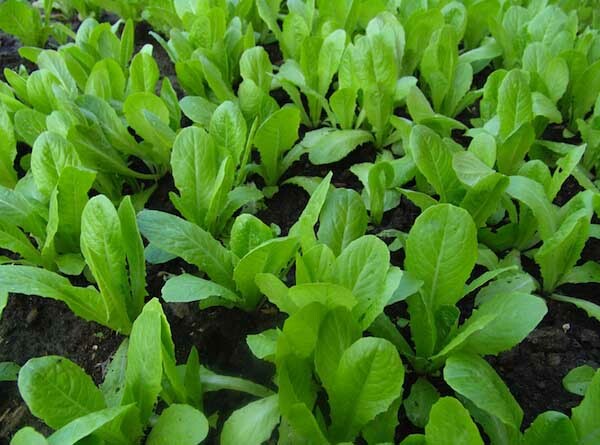 Salad greens are the easiest to grow from seed. So, if you’re a newbie, sprinkle seeds in a pot and be amazed by your success! 3. Don’t forget the fruit. Fall is the time to plant fruit trees. You’ll find a variety of fruit available in garden centers beginning this month. Planting fruit trees in fall gives their roots a big jump on development before the onset of summer heat. 4. Keep your crop protected. If you are growing plants in containers, have some frost cloth on hand in case we get a cold snap. Many plants in the ground only need to be covered in a hard freeze since the earth’s soil stays warmer than the soil in pots. 5. Watering the cool season garden. In containers, feel the soil with your finger. If the top inch is dry, it needs water. Early fall, when the weather is still warm, plants might need to be watered more often as they establish new roots. As the weather cools and rainfall increases, you’ll find yourself watering less. 6. Be sure to feed your crops monthly with a quality organic fertilizer. Each edible, whether you are growing herbs, greens, broccoli or other vegetable, could have a different feeding schedule. Your local independent nursery can help you with individual feeding directions. Keep checking your local garden center through winter. You just never know what you may find! Many nurseries will continue to carry transplants of herbs and vegetables as they are available. If you have questions, feel free to ask in the comments, on Facebook or on Twitter.